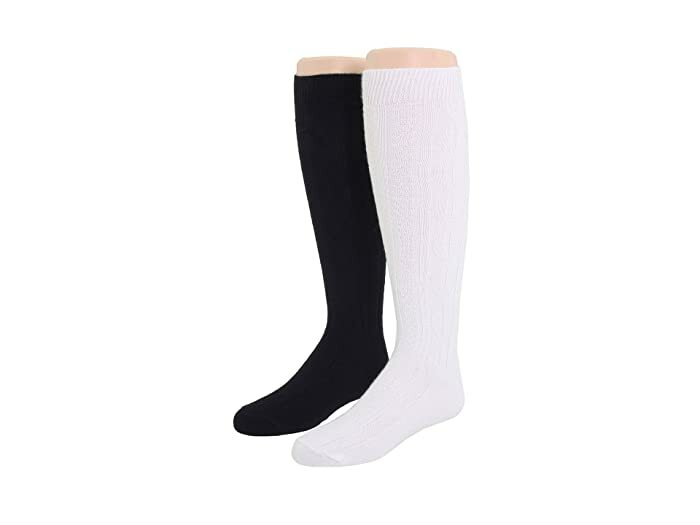 Let your fun sense of style shine through with the Acrylic Cable Knee High socks. Cute cable knit design is perfect for the girl with subtle flair. Knee-length silhouette lets you dress nicely and maintain warmth in cool weather. 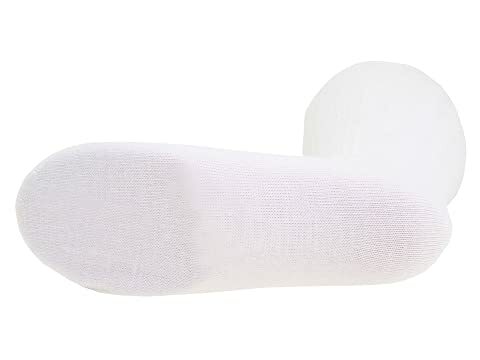 Stretchy material provides a perfect fit and all-day comfort. Six pack includes assorted colors to match all of your outfits. 75% acrylic, 25% stretch nylon.